CLEVELAND, Ga. –Three people were seriously injured in a two-vehicle crash on Post Road Friday evening. According to the Georgia State Patrol report, the wreck occurred shortly after 7 p.m. when a 1997 Ford F-250 driven by 22-year-old Austin Scott Jarrard was traveling east on Post Road when he lost control while negotiating a left curve. Jarrard’s vehicle then spun into the oncoming lane, where it hit a 2014 Chevrolet Traverse being driven by 31-year-old Andrea Marie Bacino. Bacino and a passenger in her vehicle, 49-year-old Teresa Ann Stowers, were seriously hurt. Jarrard was also seriously injured when his vehicle overturned. He has been charged with failure to maintain lane. All three people were wearing seat belts at the time of the accident. Post Road was shut down for over two hours following the accident. 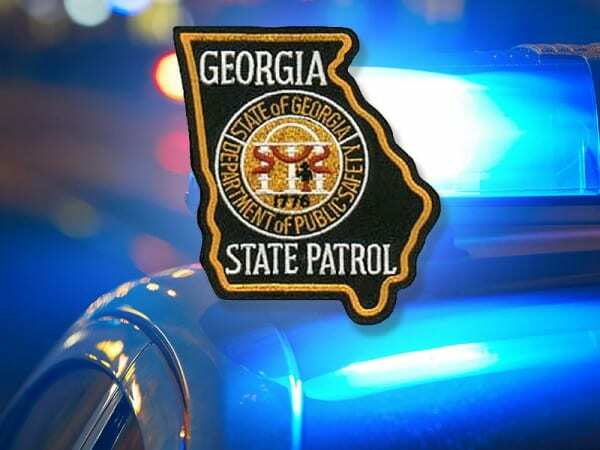 ATLANTA — St. Patrick’s Day is this weekend, and the Georgia State Patrol is reminding party goers to put safety first. 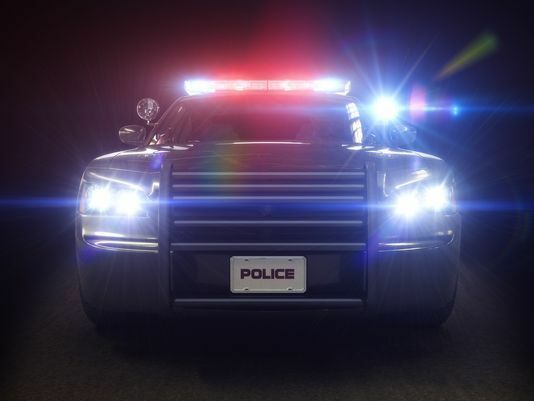 State troopers will be on patrols keeping an eye out for impaired drivers and any other traffic violations that could potentially cause a crash. CLEVELAND, Ga. – A Toyota 4-Runner driven by 24-year-old Shon Mitchell Gowery of Clermont crossed the centerline on SR 11 in White County Tuesday at 6:10 p.m. and struck another vehicle head on, injuring four people. 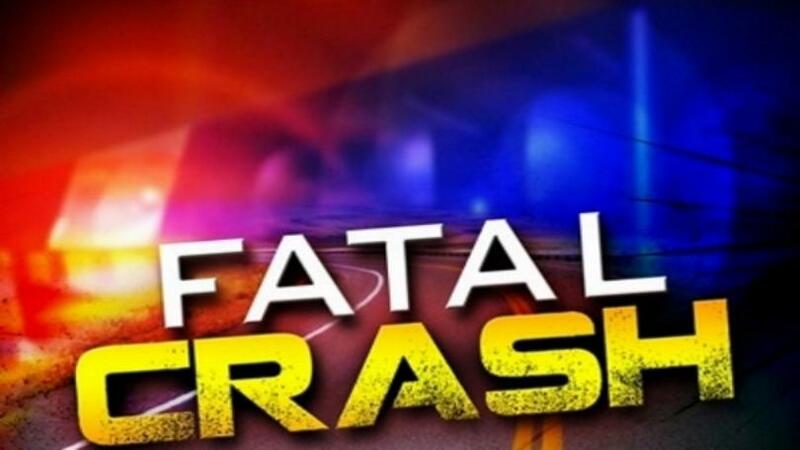 According to the Georgia State Patrol report, Gowery and the passenger Cheyenne Lucille White, 19, of Clermont both suffered minor injuries but did not require transport to a hospital. The Gowery vehicle struck the front of a 2014 Chevrolet Cruze, driven by 49-year-old Letitcia Ruthann McEntire of Clermont, who suffered minor injuries. A passenger in the McEntire vehicle, 46-year-old Benny Anthony McEntire, also of Clermont suffered serious injuries. Both were transported to Northeast Georgia Medical Center in Gainesville. The GSP report states that charges are pending. No other information is available. Fetch Your News will update this article when additional information becomes available. CLEVELAND, Ga. – Law enforcement agencies are still searching this afternoon for a fugitive wanted in Lumpkin, Dawson and Baldwin counties. White County Sheriff Neal Walden said when his deputies attempted to serve felony and misdemeanor warrants on Jeremiah Wayne Wendt, 39, at his residence on Wauka Mountain Road this morning, an unidentified woman answered the door while he jumped through a window at the back of the residence and escaped. 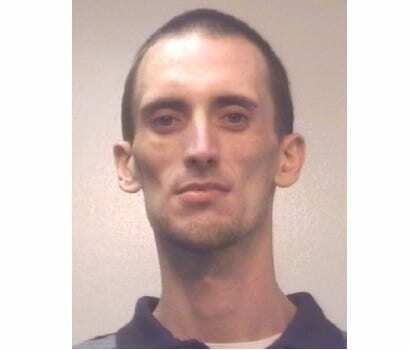 Wauka Mountain Road is near the Hall County line and deputies believe he fled into that county. A Georgia State Patrol helicopter also joined the search but as of 5 p.m. Wendt had not apprehended. 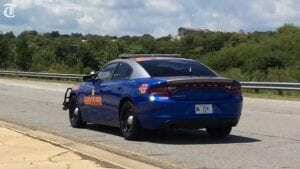 WHITE COUNTY, Ga. – The Georgia State Patrol has provided additional details on that Monday crash that claimed the life of 51-year-old Margie Milum of Dahlonega. Also injured in the accident on Hwy. 115 was 43-year-old Lawanda Thurmond of Mount Airy and her passenger one-year-old Elliott Crowe of Clarkesville. Both were transported to Northeast Georgia Medical Center in Gainesville with undisclosed injuries. According to the accident report provided by the Georgia State Patrol at approximately 1:30 p.m., Milum was driving west on SR 115 in the right lane. Josias Bautista Maneiro was also traveling west on SR 115 in the left lane. The Thurmond vehicle was traveling east on SR 115. The Milum vehicle reportedly traveled off the roadway to the right then over corrected, crossed the center line and struck Maneiro vehicle. Following that impact, the Milum vehicle rotated clockwise in the eastbound lane and was struck by the Thurmond vehicle on the driver’s side door. 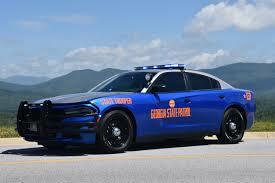 WHITE COUNTY, Ga. — A Dahlonega woman was killed in three-vehicle crash on Hwy. 115 in White County Monday afternoon. The crash happened around 2 p.m. Monday. Another unidentified driver was taken to an area hospital with non-life threatening injuries.